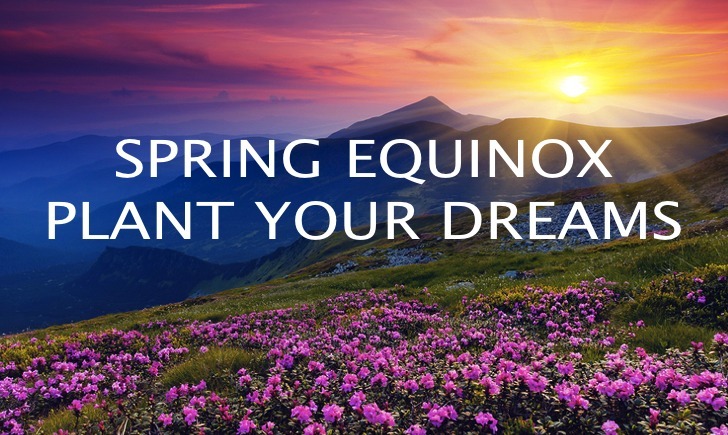 The northern hemisphere will experience the Spring Equinox on March 20, kicking off a season of new birth and renewal. If you are in the southern hemisphere, planting your inner garden now will allow you to create a winter focus that will bloom in its proper time. Equinox is the optimum time to plant your personal garden of powerful intentions within your being. This timely action will bring great rewards as you till the rich and fertile soil of your soul, elevate your thoughts and activate new life within and around you.